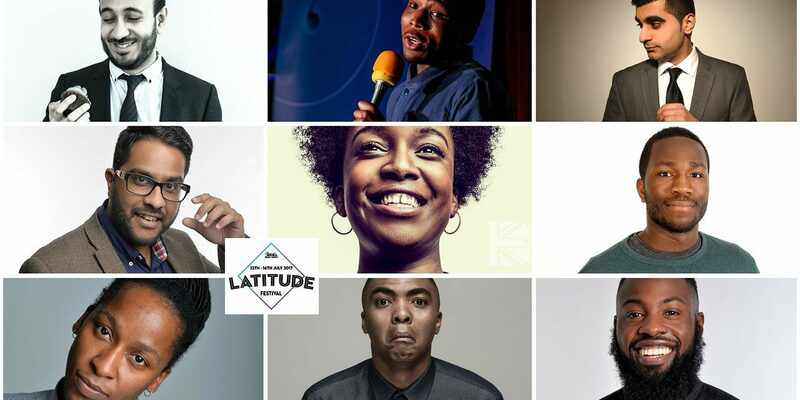 Now in its 12th edition, Latitude Festival once again sets the bar high for summer festivals with the largest comedy line up in the UK, offering festival goers an unrivalled opportunity to see the world’s most globally acclaimed comedians, alongside emerging talent and innovative newcomers. Latitude Festival takes place on 13th – 16th July in the stunning grounds of Henham Park, Suffolk. 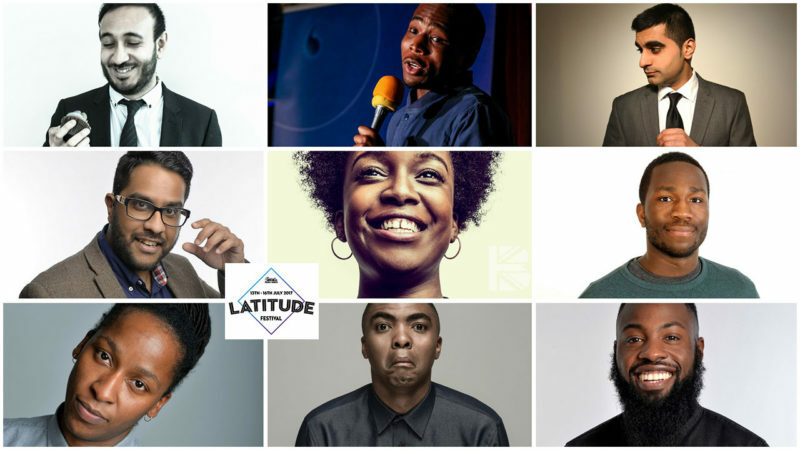 Latitude sees well known comedy names headlining with Dara Ó Briain (Mock the Week; Robot Wars; 10+ years host of Live at the Apollo). Panel show favourite Katherine Ryan (Katherine Ryan: In Trouble – second British-based comedian to have a Netflix Original Comedy Special released globally) and Simon Amstell (Popworld; Never Mind The Buzzcocks; Grandma’s House; Carnage). 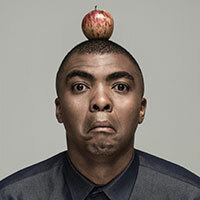 Loyiso Gola – South African stand-up is the co-creator and anchor of the late-night satirical news television series Late Nite News with Loyiso Gola launched in 2010. He has also performed stand-up comedy in various one-man shows on the South African comedy circuit since 2006, as well as in several international comedy festivals. 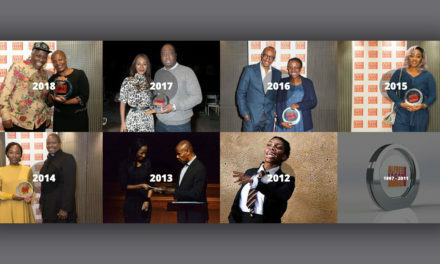 He won the Best Breakthrough Comedy Act South African Comedy Award for his 2007 one-man show Loyiso Gola for President. 2016, as part of the prestigious Pleasance Reserve, where he featured on the comedy show, BBC Radio 4 Extra Stands Up. 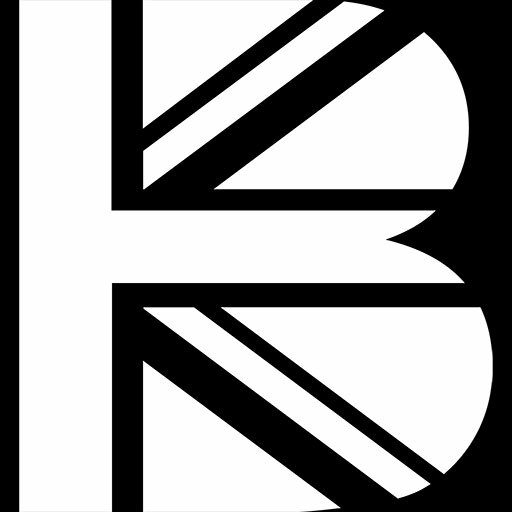 Originally from Birmingham, and now living in London, he is a regular at clubs such as Comedy Café, Top Secret, Backyard Comedy Club, The Boat Show, Piccadilly and Covent Garden Comedy Club. 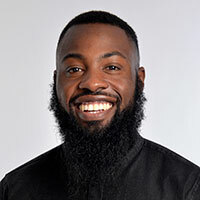 Kwame Asante – finalist for Leicester Mercury Comedian Of The Year 2013 and won the Chortle Student Comedian Of The Year 2012. 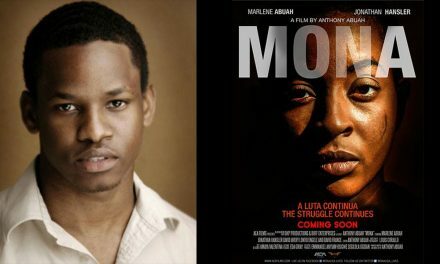 Born in London, his material touches on a wide variety of topics, drawing humour from his Ghanaian background, as well as his childhood, relationships and student life, with witty and clever observations. 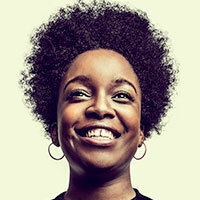 Lolly Adefope – Born in London, Lolly specialises in character comedy and is one of the most acclaimed and exciting comedy performers to emerge in recent years. 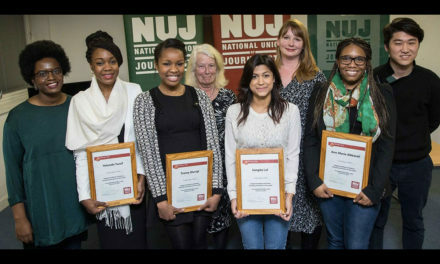 She has won several awards, including the Observer’s Rising Star of Comedy for 2017; Chortle Variety and Character Award winner 2017, The Evening Standard’s Fresh Faces of 2016 and The Hospital Club h100 Awards: Winner (Broadcast category) 2016. She has appeared as a guest on Alan Davies: As Yet Untitled, The Last Leg and QI. 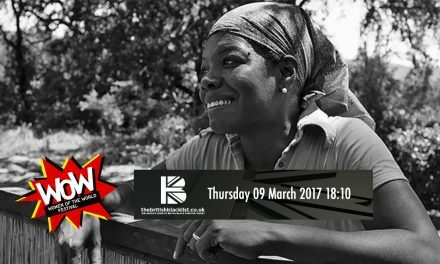 In 2015, she was selected for the 2015 BBC Writersroom comedy programme and she performed her solo show at the Edinburgh Festival Fringe. Lolly has recently starred in Sky1’s Rovers and ITV2’s @elevenish, and stars in the forthcoming series of Dave Channel’s acclaimed Taskmaster and Channel 4’s comedy-drama, Loaded. 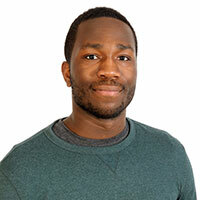 Michael Odewale – was a finalist in both the Chortle Student Comedy Award and the BBC New Comedy Award in 2016. He has performed at The Comedy Store, Up The Creek and The Comedy Café and covers everything from politics to pigeons. Twayna Mayne – distinctive downbeat style paired with her deliciously honest material has taken her to the finals of numerous competitions including the prestigious New Act of the Year and Up the Creek’s One to Watch. Time Out recently marked her out as a “Star of the Future”, solidifying her place as one of the most refreshing and original new voices in Comedy. In 2016, she became a Leicester Mercury Nominee and appeared at the AAA show at the Edinburgh Fringe. Eshaan Akbar – won the Piccadilly Comedy Club New Comedian of the Year award in 2016 and was a finalist in the competitions, So You Think You’re Funny 2014 and Laughing Horse 2014. He has performed across the UK and in Germany and Bangladesh and in 2016, he supported Dane Baptiste on his UK tour. 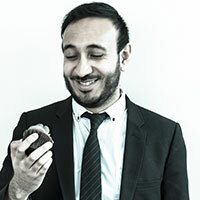 Bilal Zafar – was nominated for the Last minute.com Best Newcomer Award for his debut show at the Edinburgh fringe 2016. 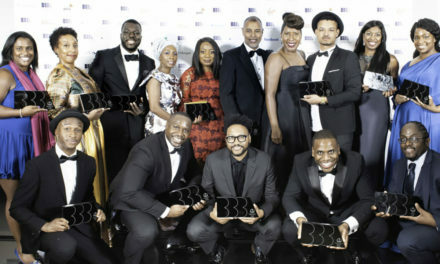 Bilal won the New Act of the Year 2016 award, joining the company of previous winners such as Stewart Lee, Ardal O’Hanlon, Joe Wilkinson and Linda Smith. 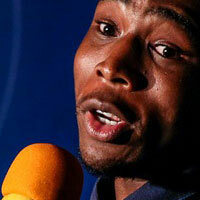 In 2015, he was the runner up at the Leicester Square Theatre New Comedian of the Year competition. 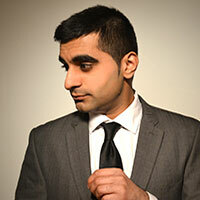 He has appeared on BBC3, BBC iPlayer, BBC Radio 4, BBC Asian Network. 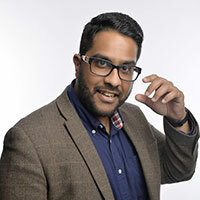 Tez Ilyas – phenomenal success with his debut stand up show TEZ Talks, which was met with packed out audiences and huge critical acclaim. The show was adapted into a series for BBC Radio 4, with a second due out this year. He followed this up with his sophomore show, Made in Britain. 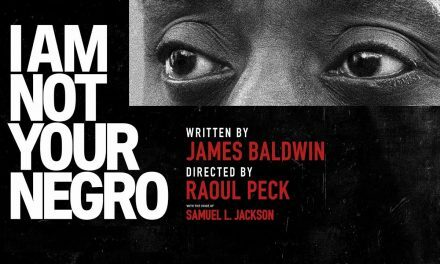 A critical and commercial success, he totally sold-out the Edinburgh Fringe run, including extra dates, and received rave reviews. 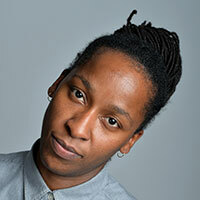 Tez has since appeared on numerous TV and Radio shows for BBC Two, BBC Three, ITV2, E4, Comedy Central and BBC Radio 4. 2017 Latitude Festival runs from 13 Jul – 16 Jul 2017 at Henham Park. If you purchase your Adult Weekend Ticket instalment plan between 9am on 1st March and midnight 31st March 2017 your first payment will be of £73 + £8 booking fee on purchase. The second payment of £65 will be on 2nd May and the final payment of £67.50 + £6.50 postage payment will be on 2nd June. 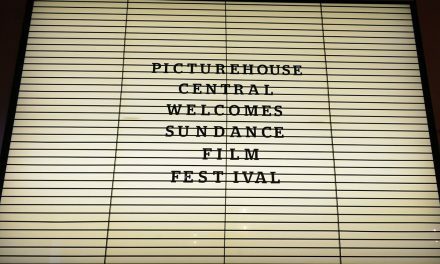 Disabled access requirements and PA/carer ticket applications will open on March 31st.